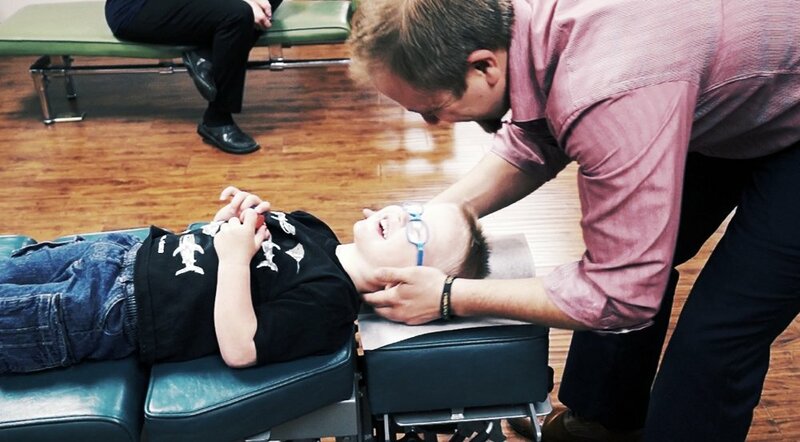 At Limitless Chiropractic, our mission is to elevate the health of the community through Chiropractic care. We utilize a unique, client-specific approach to unlock the body's incredible ability to thrive. We remove stresses on the nervous system in order to remove limitations on the body. Find out more about what sets us apart!